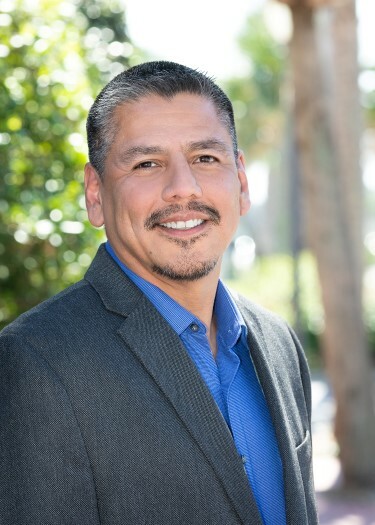 Gabriel Urueta is a Berkshire Hathaway HomeServices Florida Network Realty real estate associate who exhibits a strong will and determination to accomplish set goals with the expectation of quality results. After nearly two decades managing multimillion-dollar big box stores, Gabriel understands the need to be aware of the many facets of a given situation while working to avoid unwelcome surprises through swift implementation of action. Gabriel is proud to represent Berkshire Hathaway HomeServices Florida Network Realty, knowing that when the Berkshire name goes on a real estate sign, it is a promise of integrity, professionalism, innovation and the highest standard of work. As a veteran of the U.S. Army, these standards are ingrained in Gabriel and continue to guide him throughout his career in real estate. It is true that things do not always go according to plan and some unexpected events are inevitable. Throughout his career, Gabriel has handled any number of crises by prompting deliberate action to resolve the issues at hand in a calm and respectful manner. Having someone on your side that is proactive and organized with high expectations of both himself and his peers can oftentimes be the deciding factor for the success of a given transaction or situation. Purchasing a home is one of the biggest decisions in life. Having someone you can trust by your side is a crucial first step to making your dream of home ownership come true.